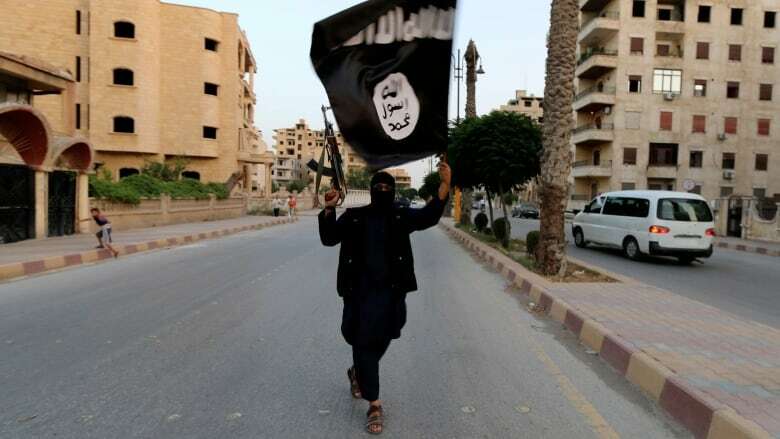 The federal government isn't expecting to see many more foreign fighters return to Canada in the coming years, but prosecuting those who already have returned remains a challenge, according to the latest public terrorist threat report. The 2018 report, drafted by the Department of Public Safety and Emergency Preparedness and released Tuesday, says Canada's national terrorism threat level hovers at 'medium' — unchanged since October 2014 — meaning a violent act of terrorism could occur in the near term. The main terrorist threat in Canada continues to be individuals and terrorist groups inspired by violent Sunni Islamist ideology, such as ISIS or al-Qaida, but the report notes that the April 2018 van attack in Toronto — which killed ten — shows extremists' views are not linked only to religion or politics and can fester online. Does the law prevent Canada from killing its 'terrorist travellers'? The number of extremist travellers with Canadian connections abroad remains stable at roughly 190. Close to 60 people suspected of engaging in extremist activities abroad have returned to Canada. A "relatively small number" of those 60 individuals returned from Turkey, Iraq or Syria, says the report. Despite the collapse of ISIS in the Syria-Iraq region, senior government officials speaking on background say they don't expect the number of Canadian extremists abroad to change much. They say those extremists tend to lack valid travel documents and are typically prevented from boarding flights back to Canada; many fear arrest or are simply committed to their terrorist organizations and don't want to return to Canada. The report said it's "conceivable" that all 60 returnees could commit "low-sophistication" terrorism attacks, including knife and vehicle attacks. As for prosecuting those who do come back, senior officials would only say that investigations are ongoing or before the courts. Since 2013, three individuals have been convicted of terrorism travel offences under the Criminal Code and two people are awaiting trial. As of Dec. 11, there were no new proceedings in 2018. Getting access to admissible evidence is a challenge since most records are overseas, said the unnamed officials. The issue of foreign fighters has been fuelling Conservatives' questions in the House of Commons for months. On Tuesday, immigration critic Michelle Rempel said Public Safety Minister Ralph Goodale "hasn't got the job done." "It's their job to keep Canadians safe, not to respect the feelings or poetry lessons of ISIS terrorists. When will this government get serious and lock up these genocidal maniacs?" she asked. Goodale called her question preamble "bogus and false." "Under the previous government — under which most of them returned — not a single charge was laid," he said. The report noted that a "small number" of Canadians have tried to travel abroad to join terrorist groups. "When travel plans are prevented, some individuals may turn their extreme intentions to the domestic environment," said the report. "Canada continues to be used for recruitment, fundraising and other activities that facilitate violent extremist activity abroad." While most attacks around the the world are related to terrorist groups like ISIS and al-Qaida, the Canadian government is watching a rise in right-wing extremism, which the report said includes "anti-government and anti-law enforcement sentiment, advocacy of white nationalism and racial separation, anti-Semitism and Islamophobia, anti-immigration, male supremacy and homophobia." 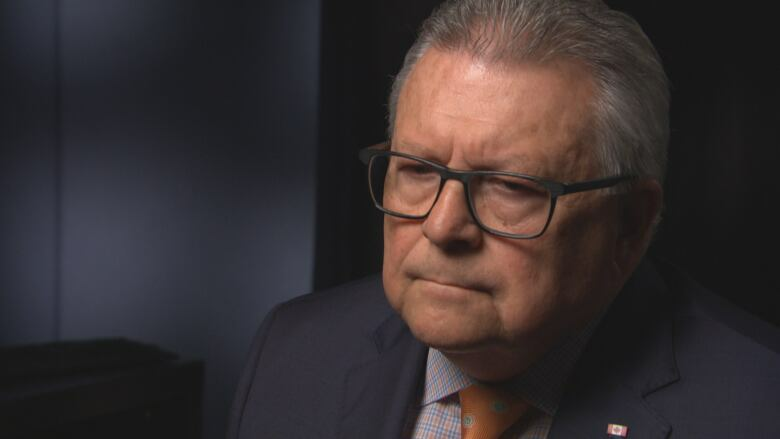 Goodale said the ​Yonge Street attack in April didn't have the "ideological basis" of a terrorist attack and "was obviously motivated by hate and misogyny." But the choice of weapon — a van — made it similar to some recent terrorist attacks. "So the end result for the victims is the same," he said. Alek Minassian, of Richmond Hill, Ont., faces 10 counts of first-degree murder and 16 counts of attempted murder in connection with the April 23 van attack. Eight women and two men ranging in age from 22 to 94 died in the attack. His trial is set to begin in February 2020. On Tuesday the government also released its strategy for countering violent radicalization. It involves increasing critical thinking skills and digital literacy "so people are less vulnerable to manipulation and influence of terrorist and violent extremist messaging online."